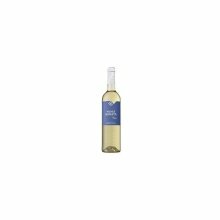 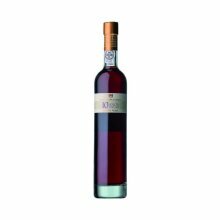 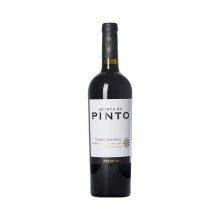 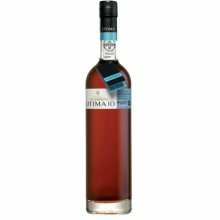 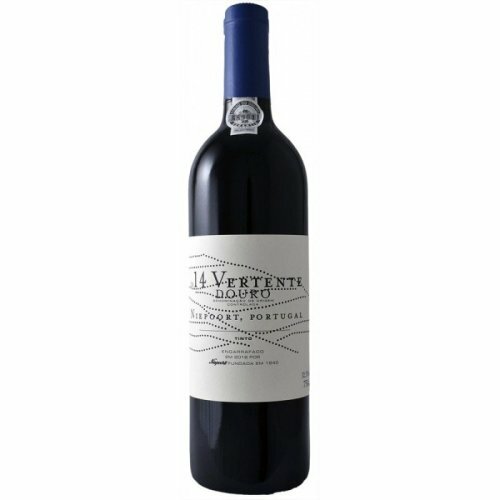 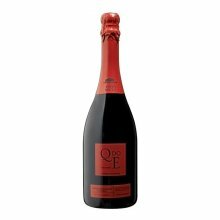 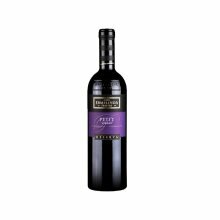 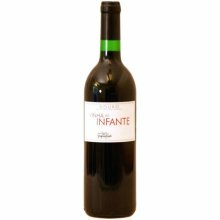 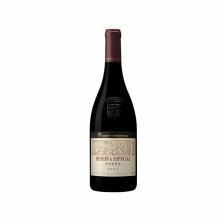 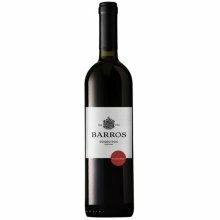 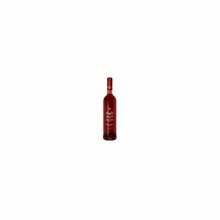 in Food & Drink - by Niepoort (Vinhos) S.A.
With a winemaking history dating back to 1842 the Niepoort family has plenty of experience to pour into its wines - and this Vertente 2014 Red Wine certainly reflects that! 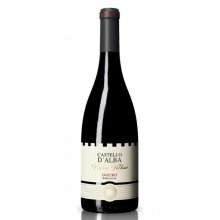 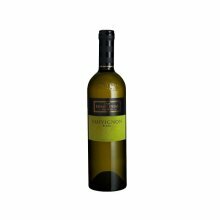 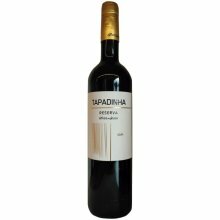 This Douro wine also utilises grapes from historic vines located on the banks of the river, and so has plenty of history behind it! 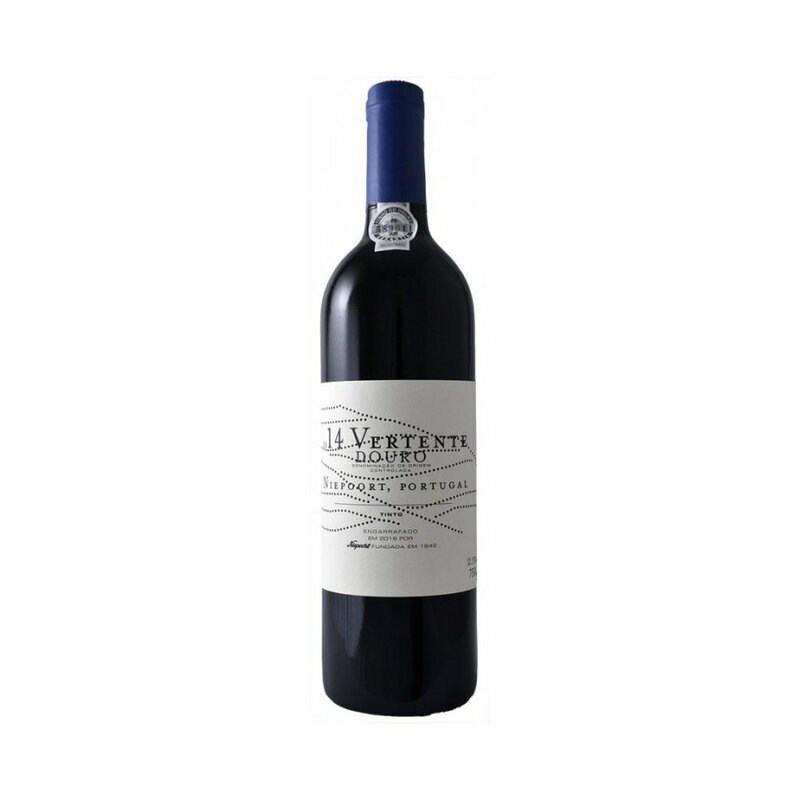 Produced with a two-step selection process at the vine and at the sorting table, 70% of the Vertente wine is automatically pressed and fermented in stainless steel presses while the remaining 30% is fermented in cone-shaped stainless steel vats. 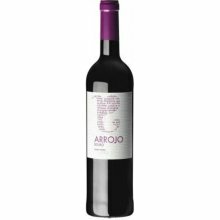 Aroma: Stone and smoke with hints of slate. 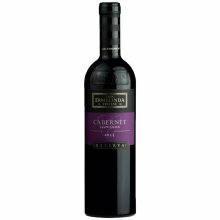 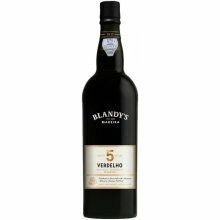 Taste: Exceptionally balanced and fresh with elegant fruit, soft tannins present, and an intense, persistent finish.